As you probably know at this stage, dry hands make me feel somewhat anxious. I know that sounds incredibly dramatic, but I genuinely struggle to sit still when I have dry paws! 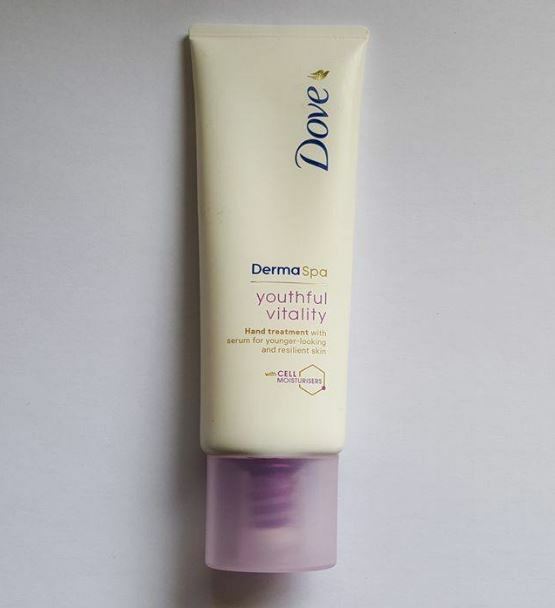 The Dove Youthful Vitality Hand Treatment is the most recent addition to my collection of hand cream faves. I love how absorbent it is and the velvety feeling it leaves after each use. It is the first spa-like treatment that combines a revitalising serum and cell moisturisers. 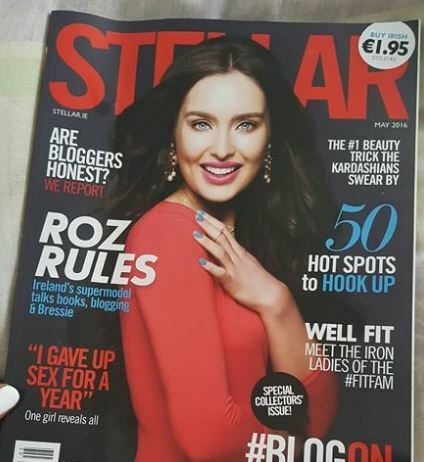 So in plain English, it helps maintain younger looking skin! Added bonus? It has a warm floral scent which I’m an absolute sucker for! 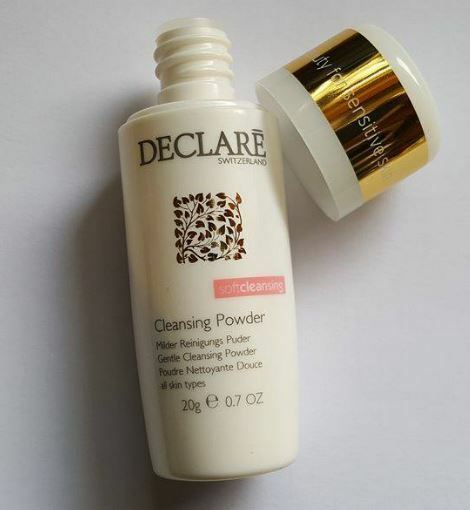 It didn’t take me long to figure out why the Declare cleansing powder is the most used face cleanser of the brand. I think the powder formula makes this product very easy to use and perfect for travelling. All you have to do is mix a small amount of powder with water to create a foam. Gently rub it on the skin in a circular motion and then rinse away. It always leaves my skin with a soft and smooth texture without over-drying it. If you have sensitive skin, then this definitely worth trying as it is soap free and PH neutral. Any product that can be used as a face mask gets a thumbs up from me! 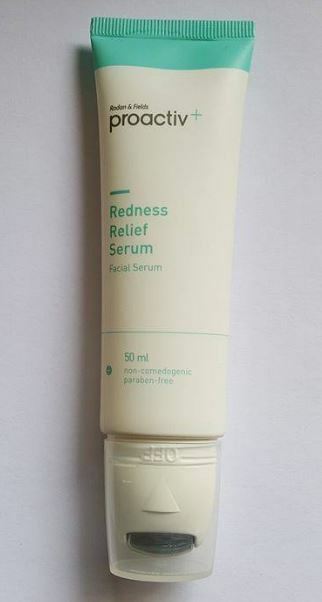 This multi-purpose serum has a cooling effect that helps calm down any inflammation or irritation on the skin. It has a unique built-in stainless steel roller for easy application. 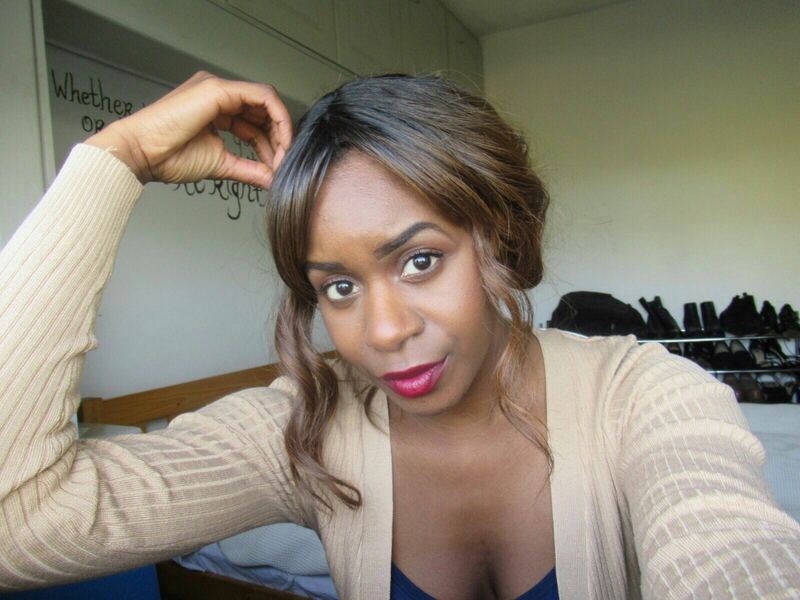 You can roll on a thin layer of product over affected area or your whole face. I usually apply it all over and wear it as a face mask. I leave it on for up to 10 mins and then rinse off. For best results, store it in the fridge! This toning mist is great for cooling down the skin – I’m all about cooling today, aren’t I? I would love to blame summer for that, but we don’t get enough sunshine here for that argument to hold any truth. But for the rare occasions that we do, a cooling product like this can come in handy! 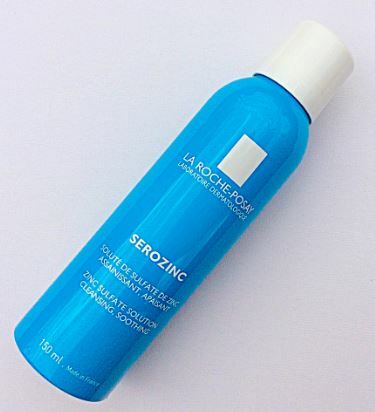 La Roche Posay Serozinc has only 3 ingredients that work magic; thermal water, sodium chloride and zinc sulphate. This combo helps the skin control oiliness throughout the day. I use it after cleansing and before my moisuriser. Although it is targeted for blemish prone skin, I’d say it would be suitable for non-blemish skin too as it is very gentle! I feel like I’ve just condensed all of my beauty obsessions into one blog post. First the hand cream, then the face mask and now sun screen!! 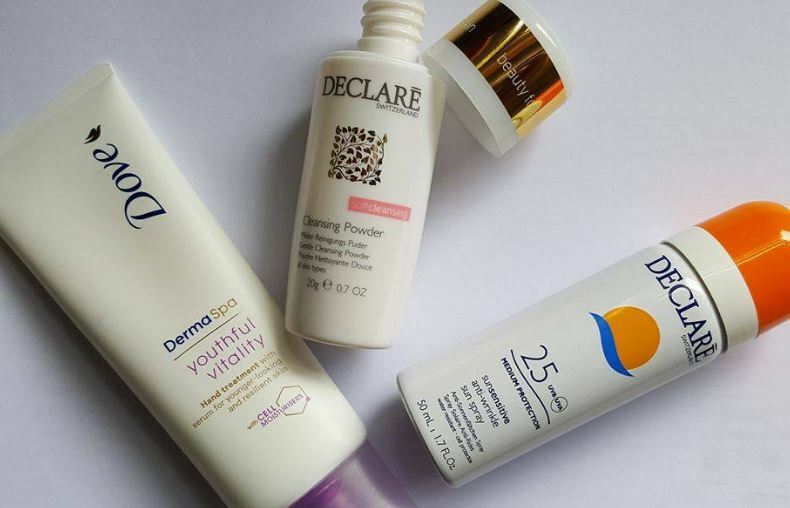 No matter the season, an SPF of some sort is a must for me. I was actually in town with a friend yesterday and at some stage I had a random outburst because I realised I forgot to put on sun screen – whoops! It can be easy to forget, but with sprays like this it only takes a second to apply. 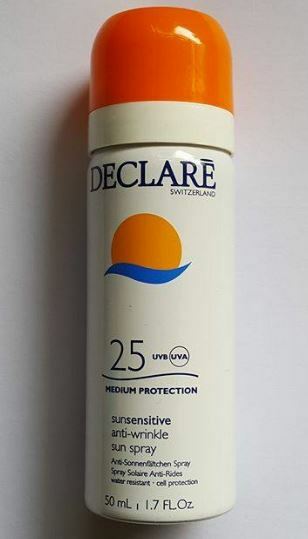 The Declare Sun Sensitive spray doesn’t leave a white hue on the skin like other sun protecting products. It is very light and absorbs quite quickly. (*)These products were gifted to me by a PR company, however all views and opinions are my own.